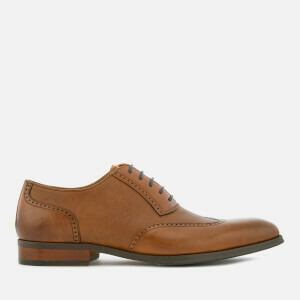 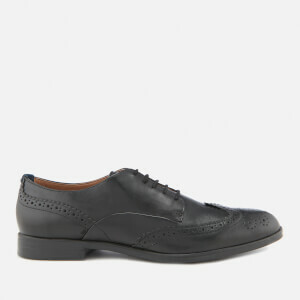 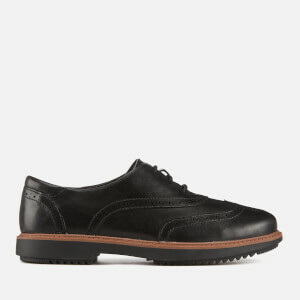 Grab your dream pair of designer brogues for a fraction of their original price in the AllSole Sale. 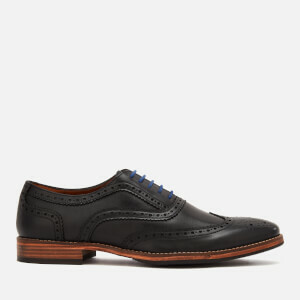 Featuring leading fashion labels including Grenson, Clarks, and Tricker’s, the AllSole Sale offers the chance to bag premium designer brogues at purse-friendly discount prices. 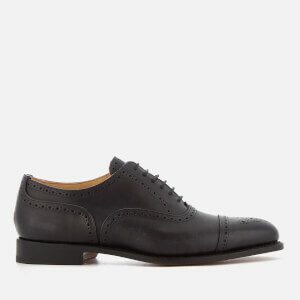 But don’t hang around, with only a few pairs remaining now is your chance to grab your must-have pair of brogues at a bargain price.